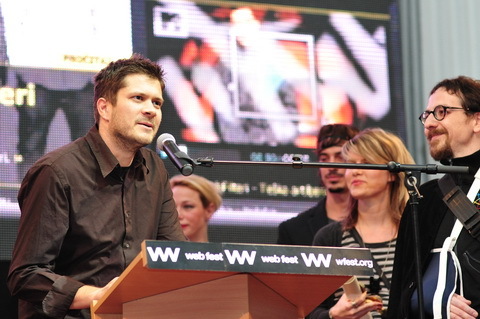 After two months of competition between 1700 sites from around the region for the top position in 17 categories, last night in Belgrade (Serbia), in front of a large number of invitees, Web Fest 2010. winners were announced. 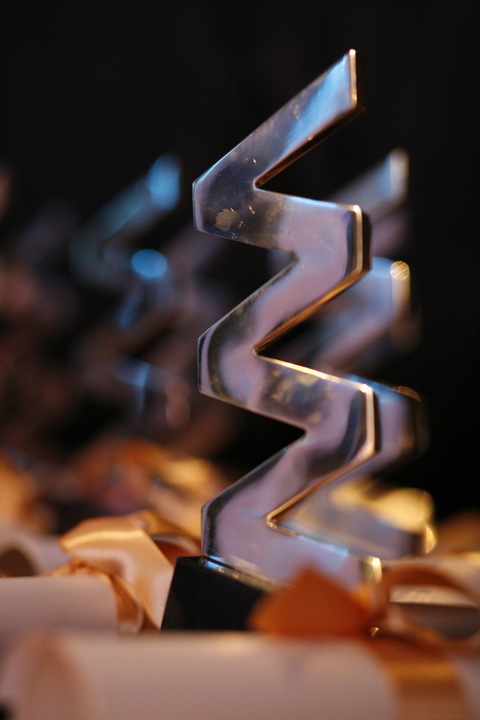 Two of our projects won three awards. We won special Grand Prix award and two Jury awards. Respects to everybody who made this possible! Also, congrats to friends from Web Burza and Bruketa&Žinic for their winnings. WEB FEST is the largest regional Internet festival dedicated to the selection of the best regional web projects and education, promotion and popularization of Internet.